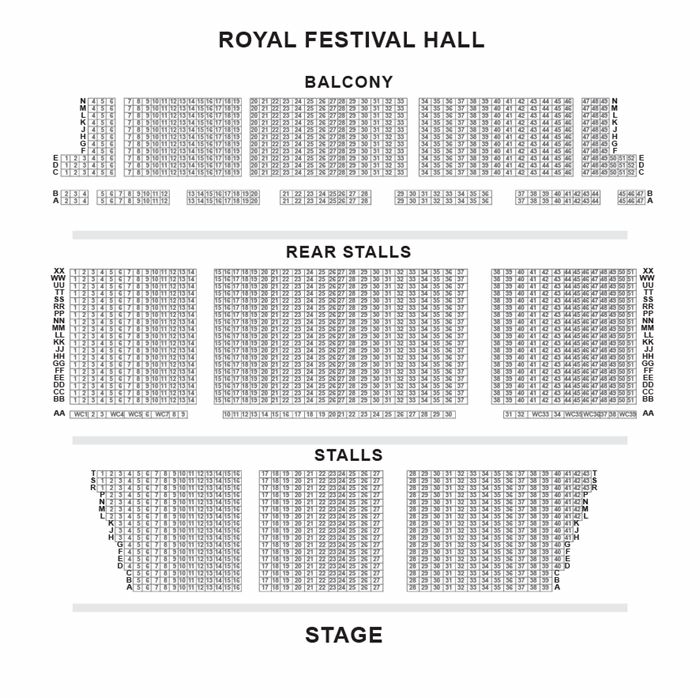 One of the most influential artists of our time, the superstar of fusion, funk, soul and jazz, Marcus Miller returns to Royal Festival Hall with his genre-defying album Laid Black. 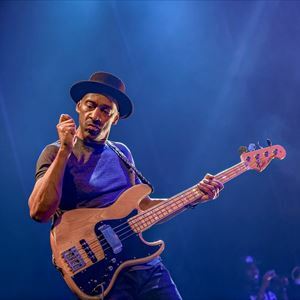 In a career stretching back to the 70s, Marcus Miller has worked with a hit list of the past half century's musical movers and shakers, from Aretha Franklin to Luther Vandross, from Dizzy Gillespie to Wayne Shorter, from Eric Clapton to Donald Fagen - and, crucially, was the producer and collaborator on Miles Davis' brilliant final albums. Miller's powerful, jazz/funk bass playing, pushing boundaries and taking jazz to new levels, his pursuit of discovering and working with young talents and his force of nature live performances made him a major inspiration to the next jazz generation.